When they will log in to the system for the first time on the given day, the messages will be displayed to them. Our module has of course also possibility to specify date and set up recurring for the messages so you can plan them in advance. 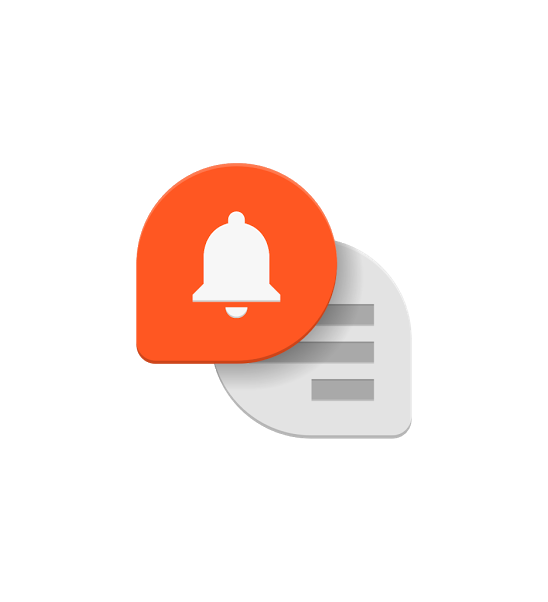 In this section you can create new message, or manage your active messages. There are many options available here so let’s start from creating new message ang go through all the options there.